Salt Lake City has really grown up in the past 10 years in becoming an actual destination for bands and musicians on tour. There are some great places to see a concert in Salt Lake City – the kind of concert that feels intimate, casual, and unique. Not only that – there are some great outdoor summer concert series around town that combine great music and great atmosphere! Salt Lake City has some great places to see some HUGE stadium shows. But that isn’t the type of concert we’re talking about here. We’re talking about the intimate, smaller venues with great sound where you can see an awesome show while still feeling like you’re a part of the music. These are year-round venues with a great line up of national and local musicians and bands. The State Room – The State Room feels like a small black box theater because in a former life it was a black box children’s theater! With a mix of stadium seating and standing room in front of the stage, it only fits 299 people – so no matter where you sit/stand you’ll have a guaranteed great view of the state and performers. This is a 21+ venue with 10+ shows a month. The Commonwealth Room – this new venue is sister to The State Room. Even though she is newer, she is most decidedly the bigger sister. The Commonwealth Room blends a bigger warehouse style venue, The State Room’s professional team with a setting that still manages to feel close-knit. Urban Lounge – With a show almost every single night of the week, this small venue is probably the most intimate. (The stage is only 2.5 feet off the floor). Urban Lounge brings in performers that you can’t see anywhere else – and from all over the world. They also feature Utah bands and musicians in support of the local music scene. This is a 21+ / standing room only venue located right in-between Downtown Salt Lake City and the University of Utah with great bars and restaurants all around if you want to make a night of it! The Depot – truly a unique venue to see a concert in Salt Lake City, The Depot is in an old Union Pacific train station (that may or may not be haunted). This is the biggest venue on this list, but it still feels intimate with a capacity of only 1200, there are 4 stories. Most shows here are all ages shows. Picture this: sitting outside in a beautiful concert venue where you can bring a picnic and some wine, spread out a blanket and sit back and enjoy… Sound perfect? Salt Lake City and the surrounding areas have some really great outdoor concert series during the summer. These warm weather venues always have a line up to look forward to every year. Some are in the heart of the city and some are a little further afield – but well worth the trip. 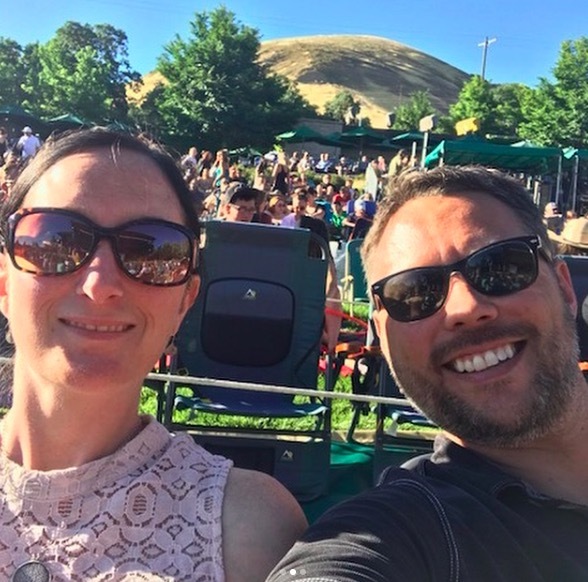 Red Butte Garden Concert Series – Up on the mountain at the stunning Red Butte Garden, this is the concert series that everyone in Salt Lake looks forward to every year. Garden members get first priority for ticket sales – and they sell out fast. With a great line up, this all ages venue allows you to bring in food, drinks, and alcohol. Seating tops out at around 3,000 and is mostly open seating – which means you need to get in line early to get into the venue. But really, there isn’t a bad seat. You’ll find artists like Sheryl Crow and Billy Idol and Brandie Carlile playing in a much more intimate setting. The Salt Lake Twilight Concert Series – taking place on Thursday nights in Downtown Salt Lake City during the summer, The Twilight Concert Series has been taking place for 30 years! These concerts are super affordable – in the $10 range and open to all ages. Food is available from various food trucks! The Salt Lake Twilight Concert Series – taking place on Thursday nights in Downtown Salt Lake City during the summer, The Twilight Concert Series has been taking place for 30 years! These concerts are super affordable – in the $10 range and open to all ages. Food is available from various food trucks. 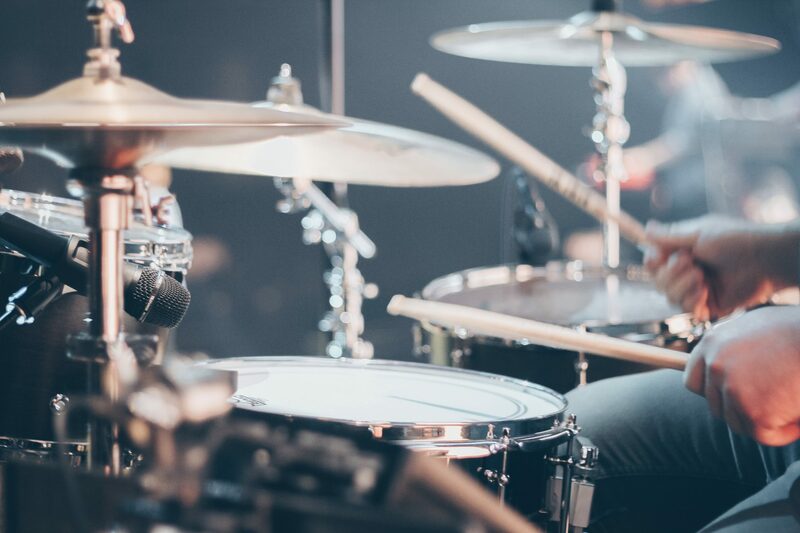 The Ogden Twilight Concert Series – Ogden is the new kid on the block when it comes to hosting a large-scale concert series. They’ve only been at it for a couple of years, but their line up keeps getting better and better. Shows are all ages with no outside food or drink. 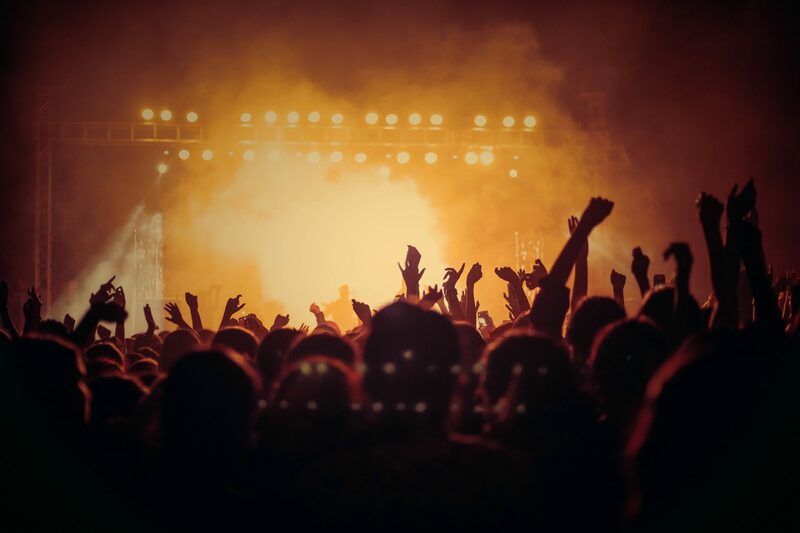 Deer Valley Concert Series & Deer Valley Music Festival – up at the famed Deer Valley, the Snow Peak Outdoor amphitheater hosts a series of several shows every summer. 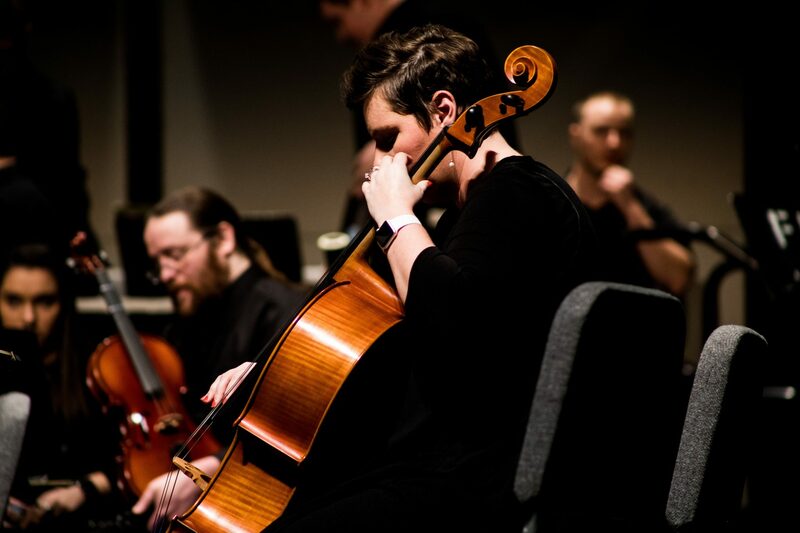 The concert series features live bands and the music festival features the Utah Symphony & guests. It is up at a high altitude – so be prepared to bundle up once the sun goes down. You can pre-order picnic bags – so you don’t have to worry about packing your own. Utah Symphony – Utah has an award winning symphony & opera – with all kinds of guest conductors, performers and special shows. Bet you didn’t know that! Utah Arts Festival – The Utah Arts festival celebrates all kinds of art – including musical. With multiple stages this four day festival is as much for music lovers as anything. Salt Lake City Jazz Festival – our basketball team isn’t the only jazz you’ll find in town… the Jazz festival is a great place to see a concert in Salt Lake City! It’s been a thing for well over 15 years and is going strong. Utah Blues Fest – With the stated goal of “keepin’ the blues alive” the Utah blues fest brings in performers from all over the United States and is a fundraiser for the Utah Blues Society. Looking for more things to do in Salt Lake City?